Please donate and help encourage more freebies! This 3DL shader for Daz Studio has two layers, the default and then a set of 'top' channels mixed based on Normals. Minimum and Maximum Slope define the range over which the surface switches from the regular layer to the top layer. The 'top' layer will appear on the surfaces facing upward, while the rest appears along the sides (or underneath the object). A value of 1 faces upward, 0 sideways, and -1 downward. The broader the range between minimum and maximum, the gentler the transition. Feel free to plug in whatever textures you want. Presets and some basic terrain textures are provided to start you out. 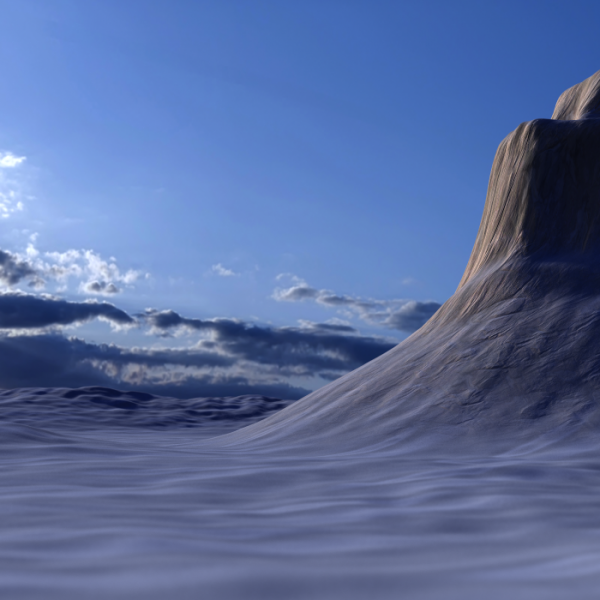 Applying a Cover preset on a regular object will convert it to the WT3 Terrain shader. Most maps should transfer over properly, though this shader lacks fancier elements like Translucency. Davidhou (4 months ago) Inappropriate?